Astrology is the science of reading the effects of planets on creatures of this universe. Through Jyotish( also known as Indian Astrology/Vedic Astrology)people can discover a lot about their life and find solutions to their life problems. Vedic Astrology aims at enhancing the positivity of the cosmos and minimizing the negative effect of the cosmic objects on the native. An astrological consultation helps the individual to rectify the imbalance of the five basic elements that has crept into his life due to various reasons. There is a certain planetary configuration in the Universe at the time of an individual's birth which has a very significant role in shaping up the native's destiny. In the Vedic Astrology system, a horoscope is cast based on the time of birth, place of birth and date of birth of the individual and then predictions are made. 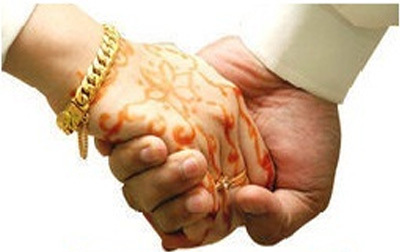 Also, Astrology is very commonly used for match-making purpose (Horoscope Making/ Horoscope Matching) to measure the compatibility of a couple. 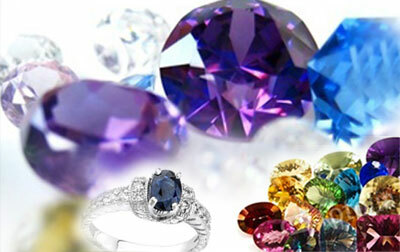 Astrology Services also include use of Gemstones to enhance the power of certain planets which are weak in the Horoscope. 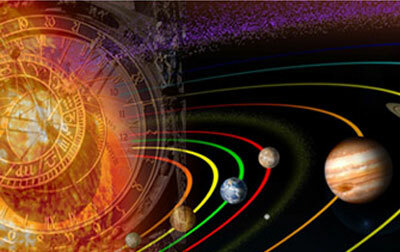 Astrology maintains a high position among the sciences in modern India. 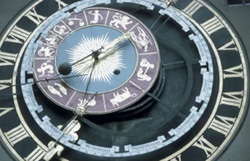 Now a days, many Indian universities offer advanced degrees in Vedic astrology. AstroVedicLuck, as the name suggests is composed of 3 words: Astro (derived of Astrology), Vedic ( representing Vedic Astrology/Indian Astrology) and Luck. Through Vedic Astrology, AstroVedicLuck aims at enhancing the 'luck' quotient of an individual to solve his life problems. By going for an astrological consultation, the individual understands his basic nature and life patterns, and thus he/she gets a roadmap to sail through the journey of life wisely applying all his efforts(Karma) in the right direction. Astrology decodes the cosmic order linked with the people to sync their actions with their energies so that they always follow the right path. Once the positive and negative energies of the horoscope are balanced out in the favor of the individual, it doublefolds the cosmic strength thus helping him to work better on the critical areas of his life. AstroVedicLuck was founded by Mr. Satish Kumar Gupta, who is one of the most renowned Vedic astrologers from India, having an experience of more than 20 years in this field. 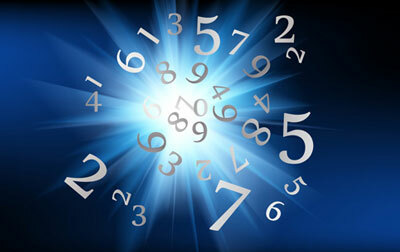 Lakshay Gupta, his son joined AstroVedicLuck in 2010 after completing his certification in Vedic Astrology. You can read more about them and their achievements, on the About Us page. "Be Humble and Forgiving , it makes you resilient.Don’t be proud, it makes you rigid…. Remember, "Grass withstands storms while Trees get uprooted"